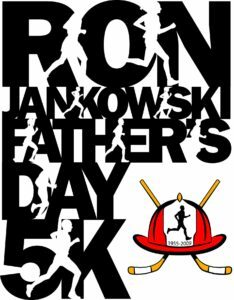 On Saturday, June 17th, the Ron Jankowski 92 Engine Memorial Fund invites you to attend the 2017 Ron Jankowski Father’s Day 5k Run/Walk through Briarcliff Manor, NY. Make your donation, online HERE or using the mail-in SPONSOR FORM, by May 31, 2017 and your name will appear as a sponsor on our 2017 event t-shirt. © Ron Jankowski 92 Engine Memorial Fund, Inc. All rights reserved.